Luxury perfumed objects, inspired by a sensory journey through time. A rare and delicate stone, with beautiful translucent pink layers. Illuminated by our patent pending refillable candle design. A masculine design of smoked glass, embossed leather and gold accents. Explore our chic collection of leather wrapped candles. 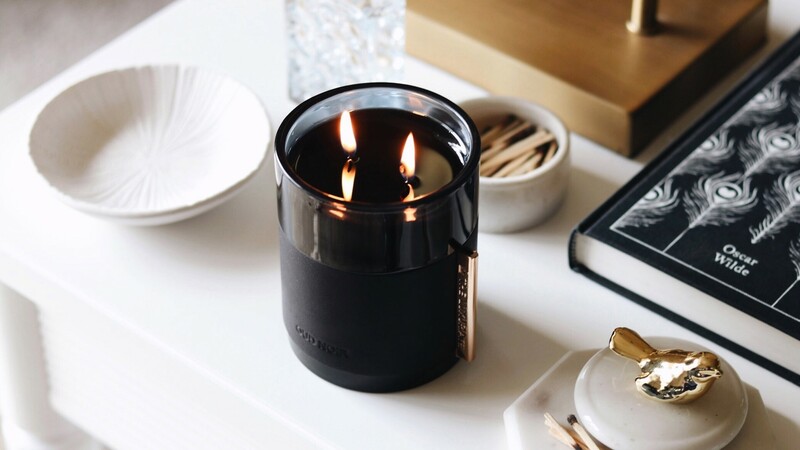 Built around the principles of fine craftsmanship, poetic vision, and sustainable, innovative design, The Luxuriate creates one of a kind, luxury perfumed candles housed in natural stone holders. They are designed to be luxurious objets d’art, imbued with stories of travel, artistry, and natural beauty. Our patent pending refillable concept means that each object is designed to last a lifetime. 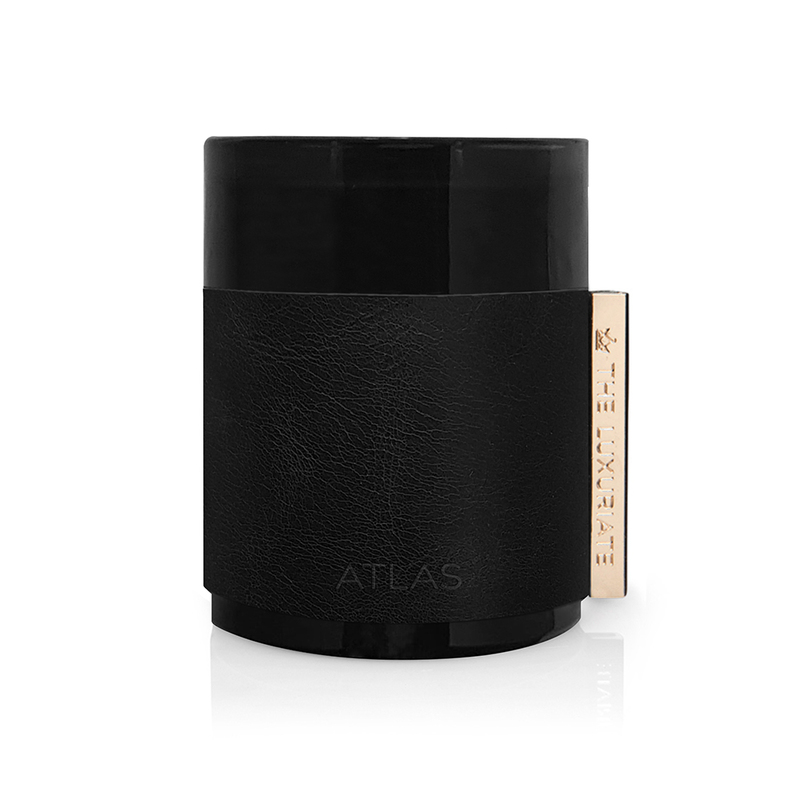 Discover our masculine-inspired leather candle collection. Individually hand poured in a visually distinctive black wax, and housed in a custom blown smoked glass holder. They are wrapped in black leather and finished with a gold clasp, creating a sophisticated and distinctive addition to your home.